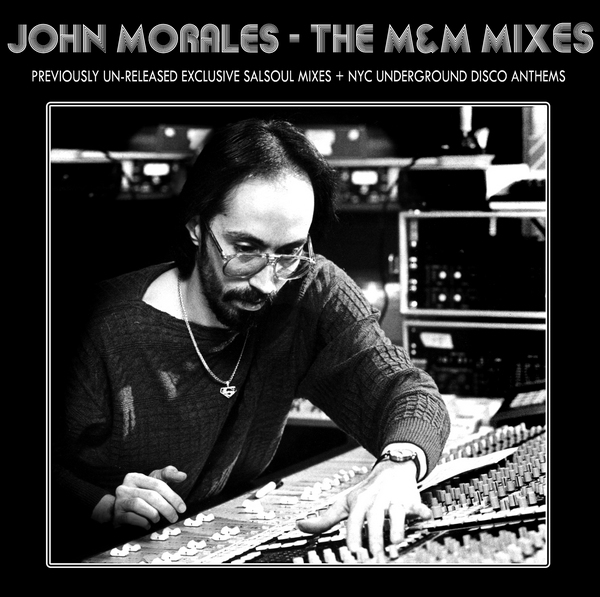 is one of the most recognized names in dance music history, as a Remixer/Producer/Dj. Mixing and producing some of the biggest dance music tracks of all time, as well as DJ’ing at some of the most famous and prestigious venues in the world. 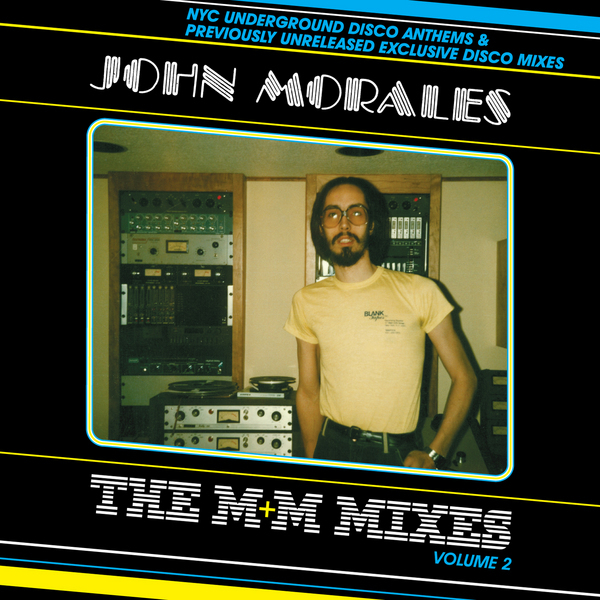 John Morales has become one of the most in demand and respected Dj’s and Producers in the Disco/ House communities. He continues his assault thru the world, playing some of the funkiest Disco, Boogie House tracks to packed rooms around the world. 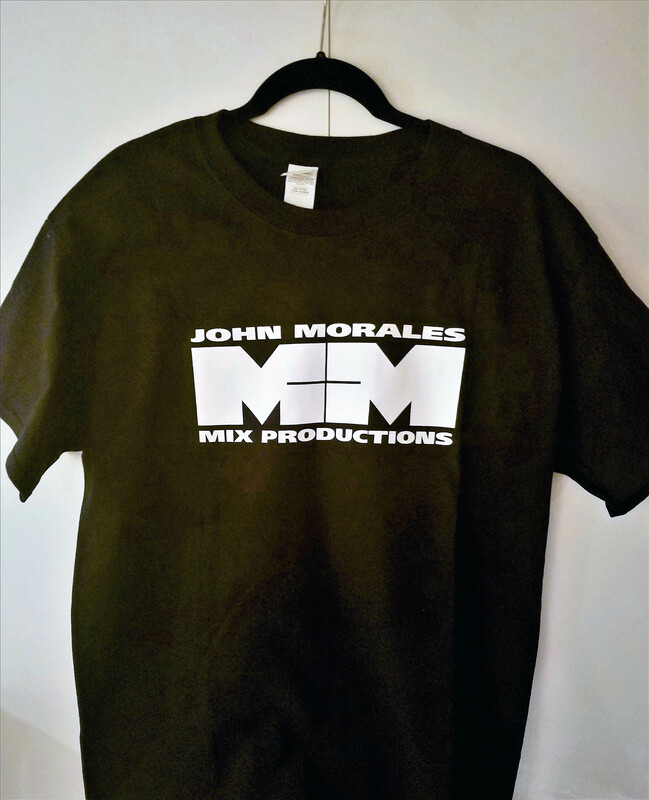 In 2017, John Morales has toured Australia and New Zealand , has a bi monthly residency at the Bussey Building in London. John has his residency dates at Glitterbox 2017 at Hi in Ibiza and Ministry Of Sound London. 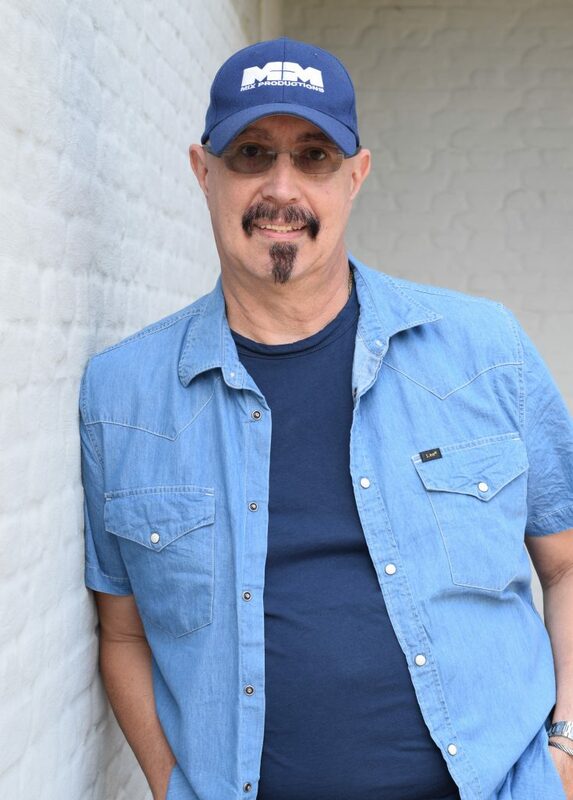 John will also be performing at various festivals in 2017 Including Defected Croatia , Southport Weekender, Suncebeat (UK), and 51st State in London to name a few. 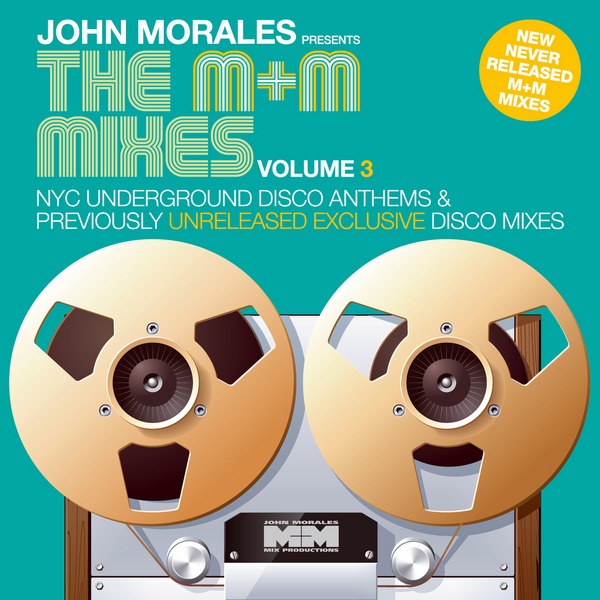 John’s production release schedule will be extensive for 2017 will be capped with the eagerly anticipated M+M Mix’s Vol IV leading into 2018 a very exciting year for the M+M family. In music, and especially in underground music, the word “legend” is thrown around to the point where it loses all meaning. What is a legend? It’s someone who broke the mold – someone whose sounds, techniques – even his style – changed things forever. It’s a pioneer that everyone who followed after emulated, whether consciously or not. 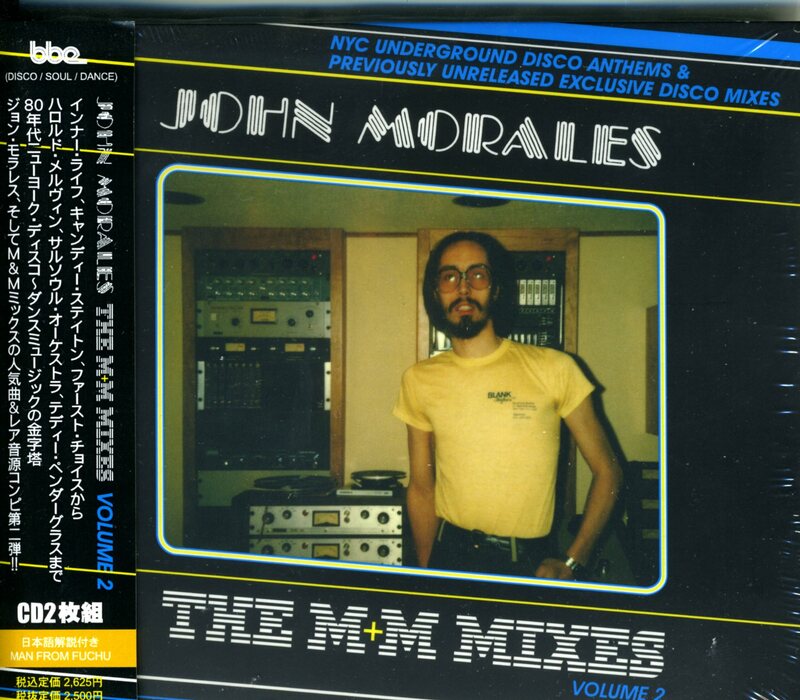 In dance music, the person you’re talking about is John Morales.